Watching movies online is an easy and convenient way to pass time as you get to watch all your favorite movies from the comfort of your home. All you need to get connected is an internet connection and a TV or computer. You will also need access to a genuine website where you can watch them. There are a lot of online places but the list below provides the best sites where you can safely get large amounts of movies legally. Most of these sites have mobile apps which can be easily installed on your mobile device to keep you connected at all times. YouTube is considered the king of online videos because it contains collection of random movies which are uploaded legally. Although movies featured on YouTube are limited in number, the site is a good starting point for old movies such as Charlie Chaplin’s Pay Day and Shopgirl. 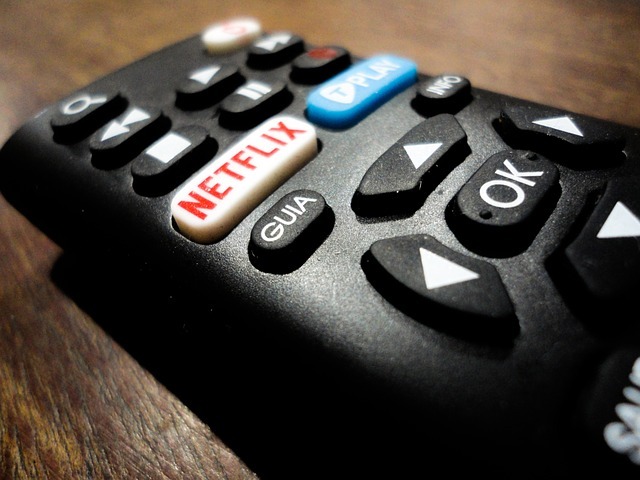 Crackle is owned by Sony thus making it a reliable website to freely watch lots of movies. All that you are required to do is sign up and create a watch list. After completing the simple sign-up process, you will be given regular recommendations based on your taste and priorities. 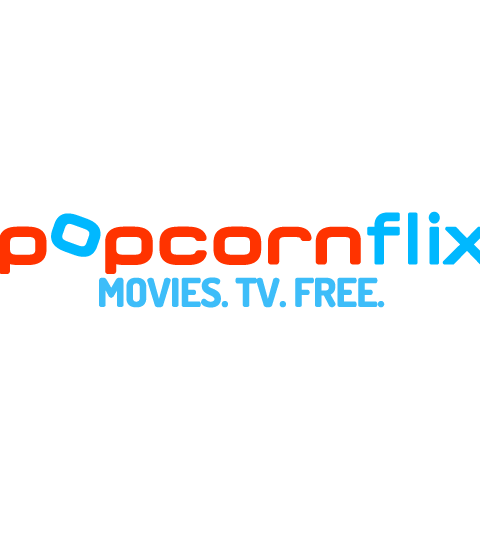 Another outstanding feature about this site is that it offers popular movies that are not offered by other sites as long as you agree to view some of their ads and commercials. Moreover, Crackle has an iOS as well as Android App for mobile phones which gives at an obvious plus point. 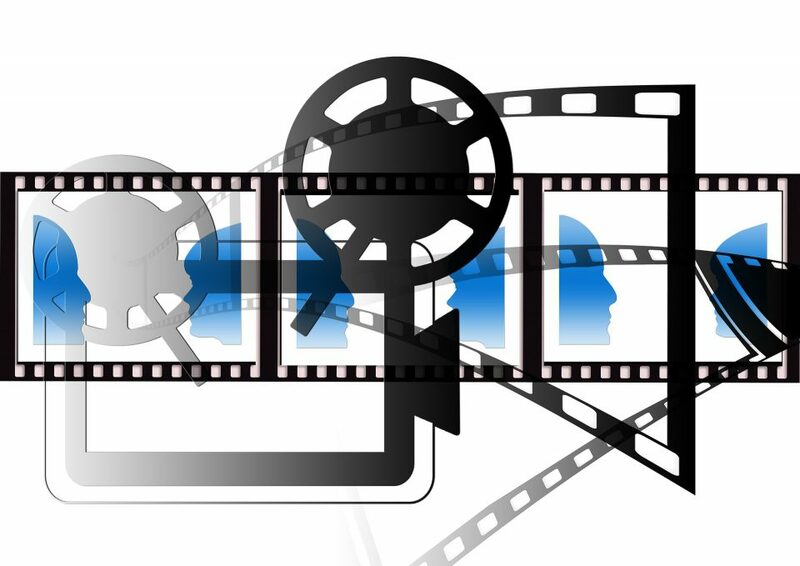 Moving Image Archive, an aspect of Internet Archive, houses digital movies which have been uploaded by archive users. 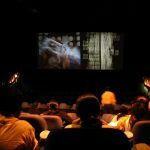 Although these movies are old, the choices contained depict daily alternative news broadcasts, cartoons, concerts, full-length movies and much more. 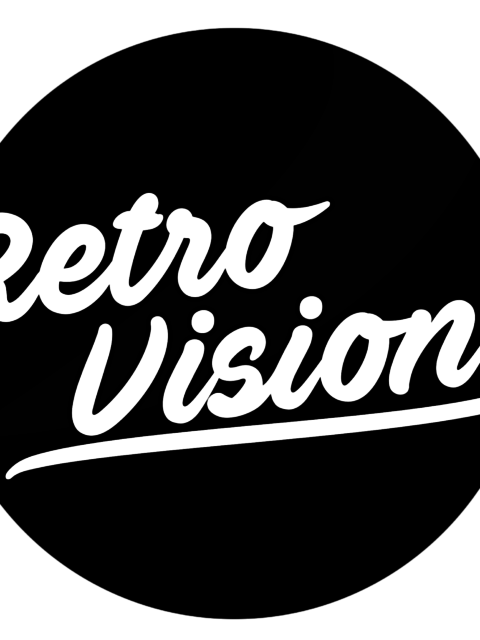 Retrovision provides not only a good site for watching movies online but also an avenue of downloading many classics and free TV shows in the public domain. The site also has an app called UHF which is convenient in case you are on the go. The site is specifically made for the indie-loving viewers. 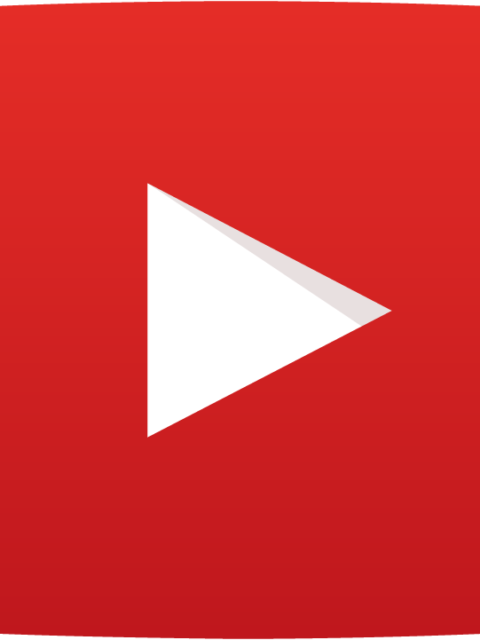 Although the videos have a lot of ads, indie-lovers are offered a variety to choose from including recent Indies such as Craigslist Joe and Meet Bill, Cake Lovers, among others. These are not the only sites. There are other many legitimate sites out there if you wish to venture online before going to the theatre. All you need to do is find out which one suites your taste and preferences.